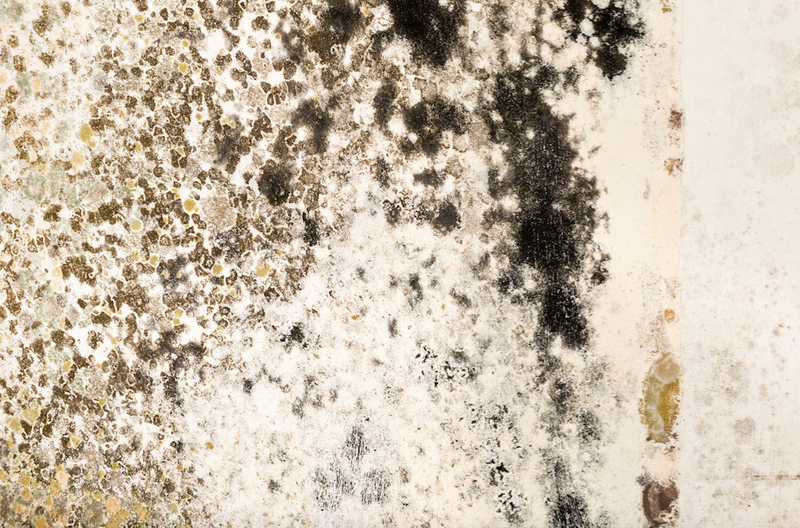 Mold damage is a common problem for home and business owners in Boca Raton and the rest of Florida. Cleaning up the problem can be as difficult as dealing with the effects of a flood or fire and remediating the damage to property can be just as expensive if not handled by a professional agency. With twenty-five years on the job, Express Emergency Services is that agency. 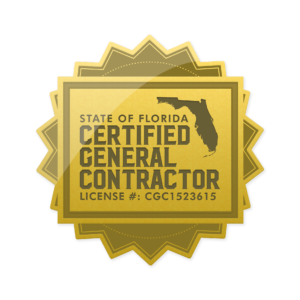 We understand that visible mold in Boca Raton is usually the result of a much larger colony growing behind walls or above a ceiling. Getting rid of it takes much more than spraying down a bathroom wall with a bleach solution and then painting over the now dead mold spores. It is necessary to interrupt and remove its source of water to stop mold growth completely. We can accomplish this using an air content meter to find the highest concentration of mold spores in the home. That is usually where the mold growth started and where we find the leak or another source of moisture that feeds the mold. Our next step is to dry up and remove any drips or pools of water present using sponges and cloths. For larger amounts of water, our technicians use designated extraction wands or pumps to remove it from home. In every case, we first spray each of these open sources of moisture with an anti-fungal agent to kill any surface mold. Spraying makes clean-up safer for our employees and helps to prevent accidentally spreading active mold spores to other, uncontaminated areas of the home. With no water, the spores quickly return to their inert state, making clean-up easier. We can often wipe dry spores off surfaces using cloths and sponges without water or a chemical agent. For thicker layers of mold, we can bring in vacuums with HEPA filters to remove them. HEPA filters are designed to capture and contain mold spores. These filters can capture even a single spore off of a table or piece of furniture and are exceptionally useful for removing mold spores off of upholstered items like sofas. 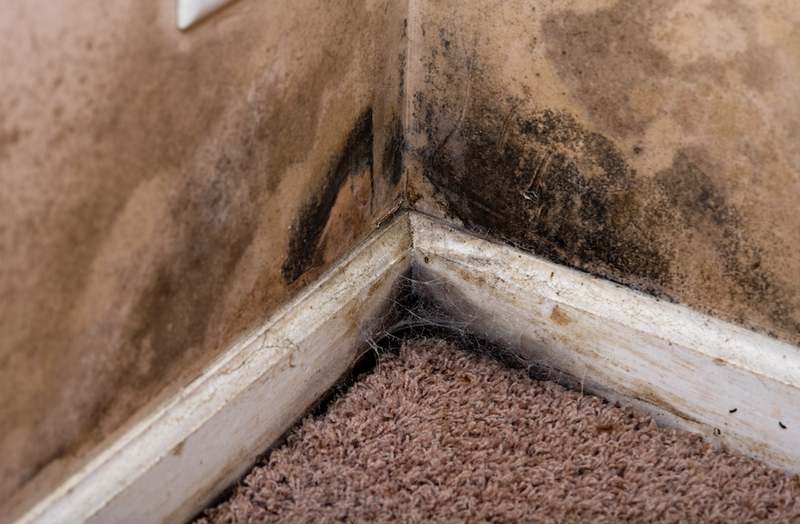 Cleaning up and remediating the effects of mold damage is not a quick task, but a professional agency can do it to protect the home now and prevent mold from quickly growing again. 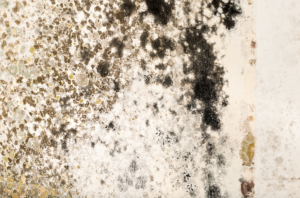 If you have a mold issue in your home or business, contact Express Emergency Services today at 561-513-5977 for a free estimate on what we can do for you. For more information regarding Boca Raton, click here. To get the best water and fire damage repair services, give us a call today at 888-334-5994 and see how you can benefit from experts that will help take the stress and strain of a clean up off your hands. This entry was posted in Boca Raton, Mold Damage and tagged Flood Damage Boynton Beach, Flood Damage Deerfield Beach, Flood Damage Delray Beach, Flood Damage Ft. Lauderdale, Flood Damage Highland Beach, Flood Damage Hillsboro Beach, Flood Damage Hypoluxo, Flood Damage Lake Worth, Flood Damage Lantana, Flood Damage Lighthouse Point, Flood Damage Manalapan, Flood Damage Ocean Ridge, Flood Damage Palm Beach, Flood Damage Pompano Beach, water damage boca raton, water damage boynton beach, water damage Deerfield Beach, water damage Delray Beach, water damage Ft. Lauderdale, water damage Highland Beach, water damage Hillsboro Beach, water damage Hypoluxo, water damage Lake Worth, water damage Lantana, water damage Lighthouse Point, water damage Manalapan, water damage Ocean Ridge, water damage Palm Beach, water damage pompano beach.